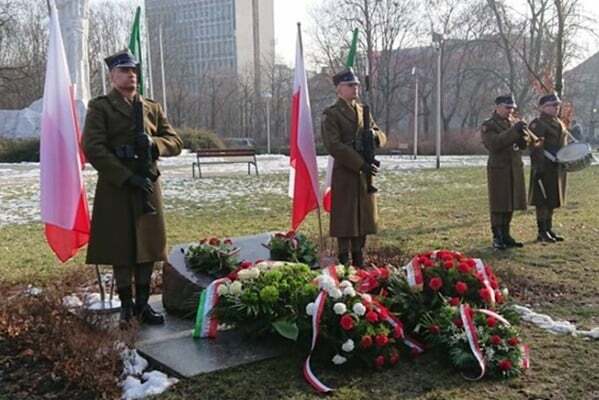 Held on Friday, the ceremony was attended by Iranian ambassador to Warsaw Mas’oud Edrisi Kermanshahi and a number of Polish officials including deputy foreign minister, deputy defence minister, and representatives from the prime minister’s office and Warsaw municipality. 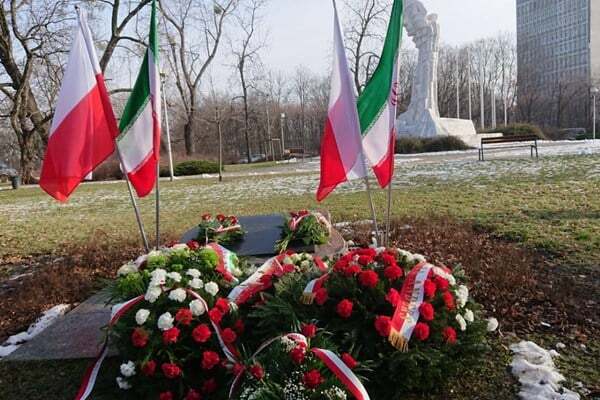 A number of World War survivors who had spent some time in Iran also took part in the ceremony and read out a statement appreciating Iran’s hospitality, a report by Fars news agency said. In 1942, about 120,000 refugees from Poland fled to Iran. Despite political instability and famine in Iran at that time, the Polish refugees were welcomed by the generous Iranian people. In protest, Iran’s Foreign Ministry summoned Polish chargé d’affaires in Tehran Wojciech Unolt to provide answers as to why Warsaw had agreed to host the event. 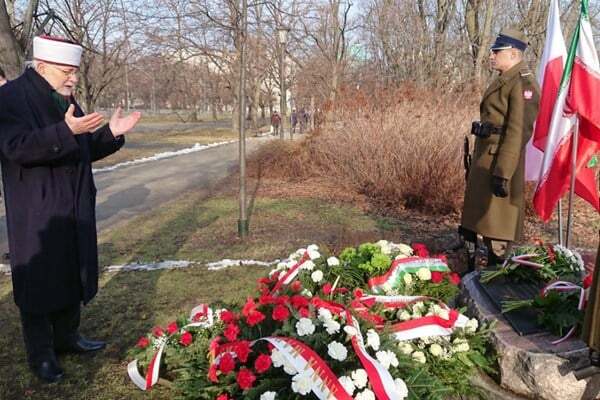 Last month, Poland’s Deputy Foreign Minister Maciej arrived in Iran and held talks with his Iranian counterpart Abbas Araqchi on the conference. He said Poland maintains that Iran, as one of the main players of the Middle East, has an influential role in the regional developments.